One of the best ways to get a man to open his heart and commit to you is the effective use of sweet flirty questions to ask a guy. Communicating is an important part of a lasting, romantic relationship. 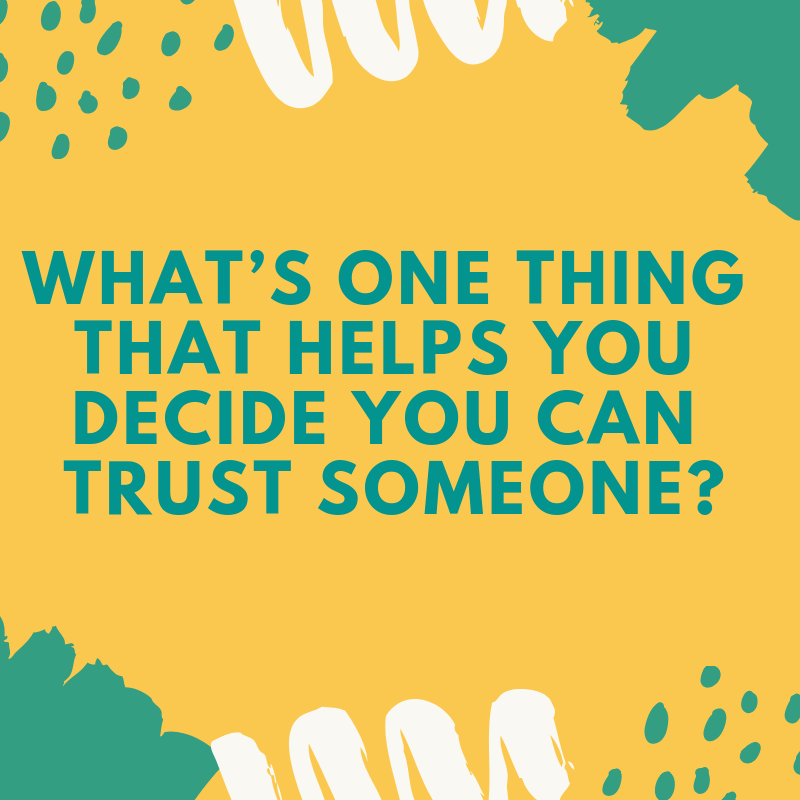 You should try your best to know as much about your guy as you can, and good questions to ask a guy can help you to learn about his likes, his dislikes, his hopes, and his past experiences whether they were good or bad. There are many ways to cherish your love with more color, happiness, and strength. Cute flirty questions to ask your boyfriend over text and love messages for him are the perfect way to leave him thinking of you. You prefer cuddling or making out? What is the hardest thing you have ever done in your entire life? How is someone like you still single? What are your favorite nicknames/pet-names for guys? How would you describe me in three simple words? What does the idea of foreplay mean to you? What’s is one thing that you’re proud of? What kind of a boyfriend would you make? What’s your favorite quote, a line of poetry, or sentence? 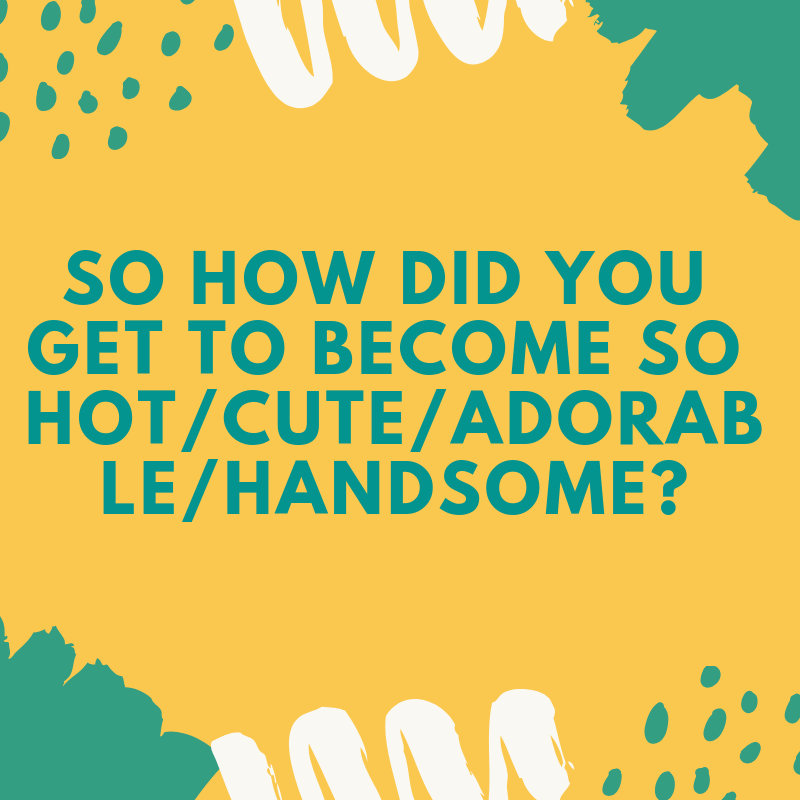 So how did you get to become so hot/cute/adorable/handsome? When do you last cry and why? What is one memory you have from childhood? Did you know that you keep making me smile? What is one thing that you’re thankful for? For you, what are the cutest things to say to the boyfriend? What’s one thing that you fear? If you could make me your personal genie for the day, what would you make me do? Are you busy on… ? 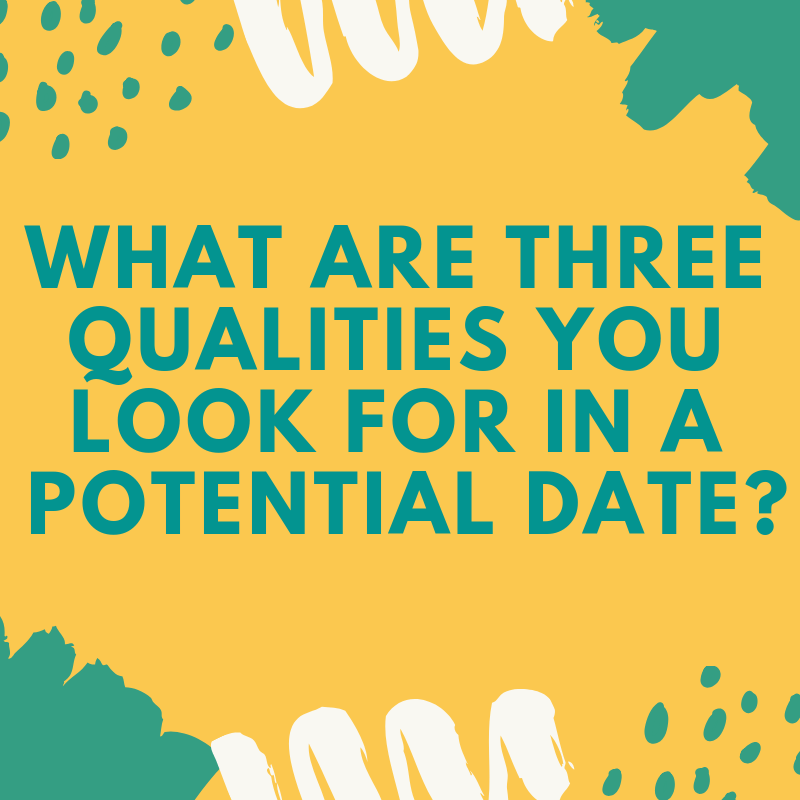 What is your perfect idea of a date? What’re your favorite cute ways to say goodnight? Would you be interested in going out sometime? Would you consider yourself to be shy? Where would you get a tattoo and what would it say? What did you first notice about me? Do you have a secret fantasy and if so what is it? Why don’t you tell me more about yourself? What’s the worst pickup line you’ve ever heard? Do you think you could treat a girl right? How would you make me fall for you? What do you imagine your future family will be like? Smart or happy? What is more important to you? What’s the best pick up line you’ve ever heard? Do you ever get shy around me? 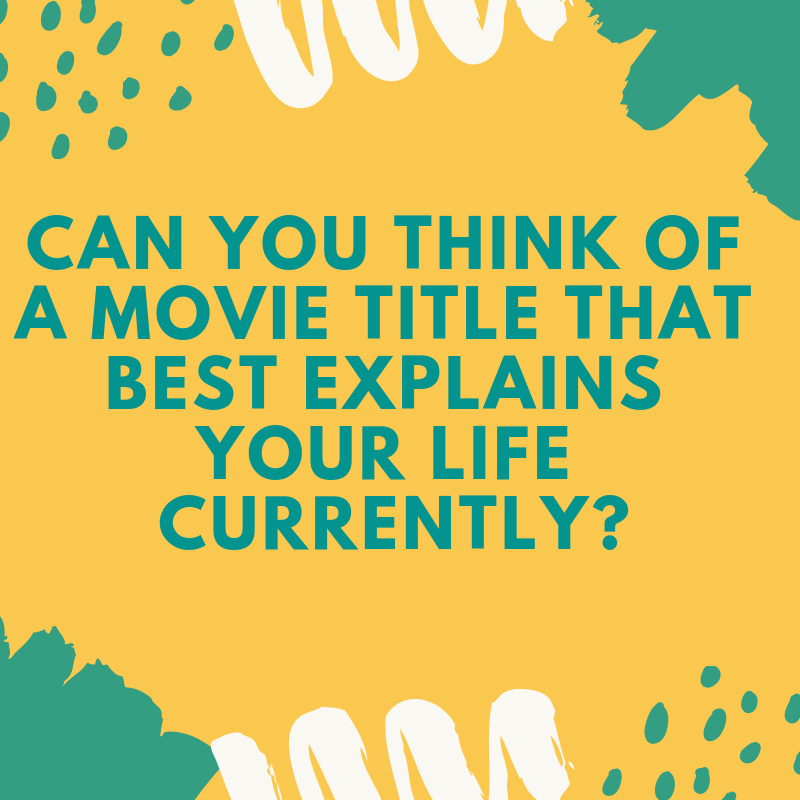 Can you think of a movie title that best explains your life currently? What have you always wanted to get for your birthday? So what’s the one weird thing you own that has the best story? What would your preferred superpower be? If you won a trip to go anywhere on earth, where would you take me? What was the weirdest gift you’ve ever received from a partner? So what are you doing to change the world? Can you remember the funniest thing you ever did or said? What’s the most fun way you’ve been asked out? What do you value in a relationship? 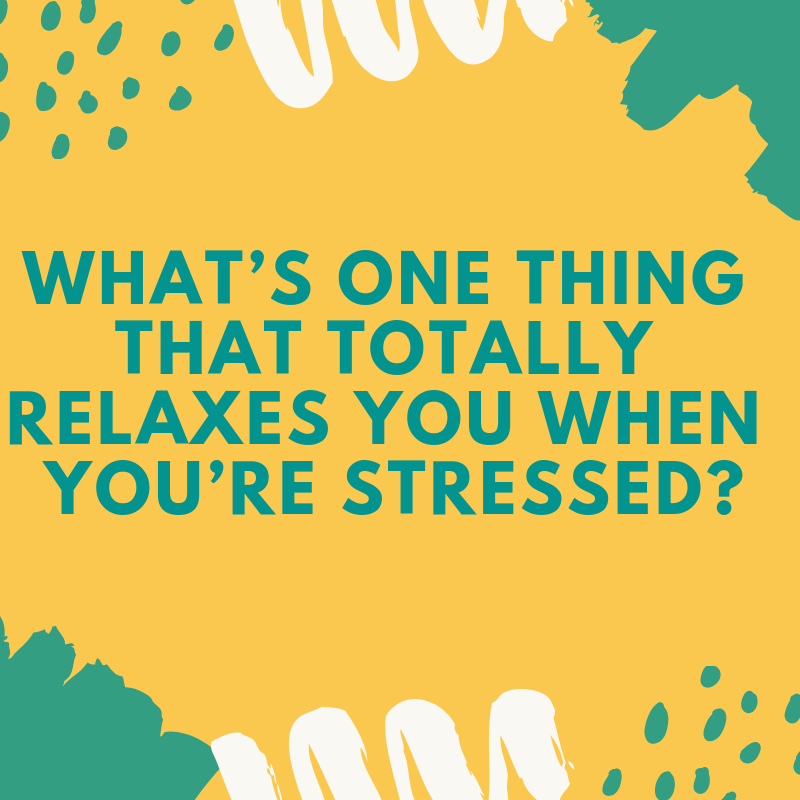 What’s your favorite thing to do after work? Would you consider yourself introverted or extroverted? Have you ever been caught in your birthday suit accidentally? What would you say to your President if you ran into him randomly? Who would you have lunch with if you could choose anyone whether living or not? What is your current goal at the moment? What do you feel is the world’s biggest problem right now?